“This story first appeared in ‘The Dodo’ back in October of 2015 yet it is bubbling back to the surface as of late. Several readers have been forwarding petitions and news snippets in an effort to help get the word out and we whole hardheartedly agree that this topic is something that we need to shine the light of day upon and chase away as an unacceptable practice within our contemporary society. Again, it is often a true embarrassment to carry the burden of the title ‘Human’ when such things have not an ounce of humanity within them. Keep the faith.” ~ R.T.
A close look at the Serum & PMSG Industry in the United States, Argentina and Uruguay. A new undercover investigation carried out by Animals Angels, Inc. (AA) and their European partner, Tierschutzbund Zuerich/Animal Welfare Foundation (TSB/AWF), reveals yet another way humans have found to exploit horses; this time to garner multi-million dollar profits for none other than pharmaceutical companies. Shocking evidence has uncovered the existence of “blood farms” in the U.S. as well as in countries like Argentina and Uruguay. Blood farms are a high dollar enterprise where “donor herds” of horses are kept for blood extraction purposes only. The blood drawn from the horses kept on these farms is used by companies throughout the U.S. and abroad for a variety of applications such as biological research, diagnostic manufacturing and veterinary drugs. The blood taken from pregnant mares is especially in high demand, because it contains a precious hormone used to produce a veterinary drug needed by the pork industry. PMSG, or Pregnant Mare Serum Gonadotropin, is the main ingredient of several products that will artificially induce heat in weaned sows to achieve a faster and more regulated reproduction. AA determined that several U.S. companies are involved in the trade, some even maintaining their own herds for collection purposes. Others purchase the finished product from their international affiliates, who in turn obtained the PMSG straight from sources in Argentina or Uruguay. While a relatively unknown industry, the horse blood trade is a huge business. For instance, Syntex Uruguay SA, one of the largest producers of PMSG, exported $8 million dollars’ worth of the product to the EU in 2014 alone. “This industry has, for the most part, remained hidden from the public. 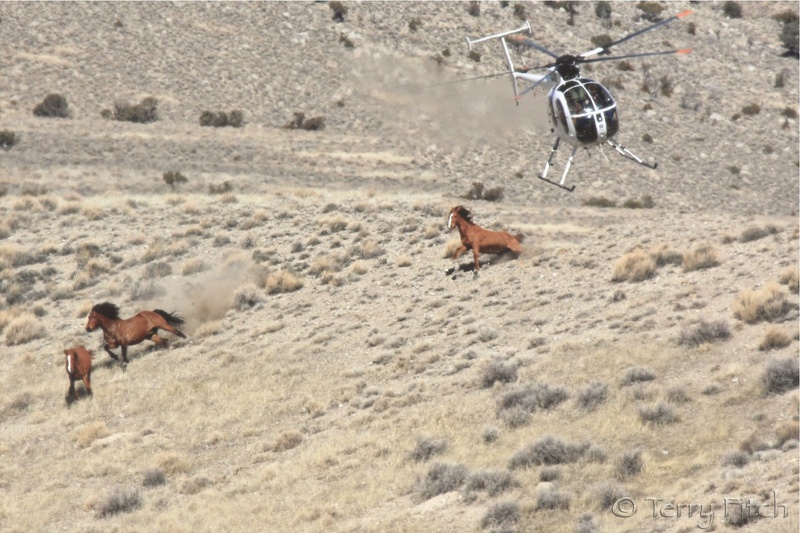 For the first time, an animal welfare organization has managed to obtain pictures of the process.” said Sonja Meadows, Lead Investigator and President of Animals’ Angels, Inc.
AA and their EU partner TSB/AWF conducted investigations in the US, Argentina, and Uruguay to find out just what the horses are forced to endure in this mostly unregulated and undocumented business. Inspections by governmental agencies are virtually nonexistent. Supervision? Enforcement? Oversight? There is none. Remarkably, there are no specific laws or regulations in the U.S., Argentina, or Uruguay to protect horses in this unique environment. There is absolutely nothing in place to regulate just how much blood is taken or how often. While guidelines exist for blood farms to follow, there are no consequences when they fail to comply, making the guidelines useless. “These animals are basically invisible. Enforcement agencies need to step up and ensure that the horses’ welfare and well-being are considered. These companies can basically do what they want with these horses unabated with no fear of reprisal” said Meadows. Mares are continuously kept pregnant so as to have their blood extracted as often as possible. If the mares become too weak during the extraction period, the foal is aborted by workers who destroy the sac with their bare hands to prompt the abortion of the fetus. Stronger mares are allowed to deliver their foals. However this is not good news. If female, they are raised to join the production line. If males, they are sold off to slaughter. Once mares cannot get pregnant any longer, they are also shipped off to slaughter. In between extraction cycles, mares are kept in Eucalyptus forests and vast pastures to recover. Workers do not check on them on a regular basis, so injuries, illness, and miscarriages often go unnoticed. Investigators found that horses often die without assistance. 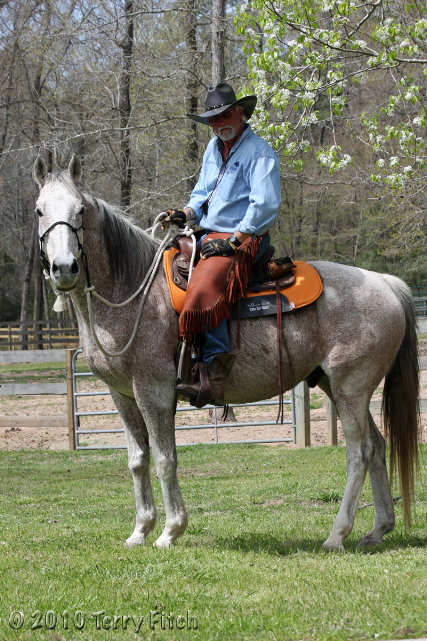 A horse should have just 15% – 20% of its total blood volume taken during a 4 week period. However, no regulations are in place to ensure that not more blood is taken. Former workers report that it is common practice for 10-12 liters to be taken in a single extraction which can lead to hypovolemic shock and even death. Undercover footage from Argentina seems to confirm this, since a mare was seen collapsing and struggling right after blood extraction. Undercover footage also shows violent handling and abuse. Horses are beaten with wooden boards and sticks, and tortured by excessive electric prod use. Public records indicate that U.S. companies, such as Intervet Inc. d/b/a/ Merck Animal Health, sell products (P.G. 600) containing PMSG obtained from horses in Uruguay. Others, like Sigma Aldrich admit to the fact that their product uses PMSG obtained from herds within the U.S. When it comes to regular horse serum, a company called Central Biomedia located in Missouri is of particular concern. The donor herd at this location has approximately 200 horses made up of Draft geldings. Although the company’s website espouses the conditions under which the horses live, Animals’ Angels investigators witnessed different circumstances indeed. Thin Draft horses with ribs showing and horses struggling to walk through muddy pens as they sank into the muck well over their ankles weren’t exactly described in detail on the website. In addition it is of great concern that these horses, like at so many other blood farms, might end up at slaughter when their usefulness has ended. But worse yet, as with other blood farms, these horses are “invisible” as is the facility. They operate with seeming impunity. USDA/APHIS does not carry out welfare inspections or in fact, any type of inspection at these blood farms, since the Animal Welfare Act does not apply. This is obviously a serious gap in the enforcement aspect that needs to be corrected immediately to provide the protection these animals deserve. AA strongly urges the U.S. Congress to amend the Animal Welfare Act to include stringent regulations for the humane handling and care, as well as welfare inspections, for the horses used on blood farms in the United States. Additionally, AA calls upon the industry itself to end all PMSG production and replace it with available, synthetic solutions. Until then, AA and their international coalition partner, TSB/AWF, are calling upon the EU Commission and the U.S. Government to stop the import of PMSG from Uruguay and Argentina. To learn more about this issue, please read AA’s in-depth report. All I can say is Damn all humanity. If this is what we have evolved to then let us be damned for all eternity. And why is it always Missouri that is the leader in inhumane sc6s against the animals? It might be better if that state dropped into a big sink hole in the earth and took all the humans with it.. in my opinion maybe it would be better if rather than take a chance on adoption we have our animals put down so they don’t end up in the hands of foul people l like this..
send these sick people or what ever they are back to Hell!! re the above link: it’s not that I think Mike Pence is great………definitely not. but facts are important. Good old Snopes! Always a good idea to check these emails!! Says something about Trump’s vice pres. pick! What century is he living in? This whole blood “industry”? Hard to believe humans could sink much lower. The ingredient being given to factory farmed pigs? As if all of these animals dont suffer enough already. The description evil comes to mind, doesnt it? There’s a petition on this website for those who want to sign. 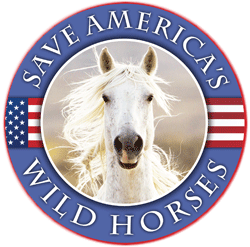 MSD: Cut ties with horse blood farms! It sounds almost too twisted to be true: across Argentina and Uruguay, horse blood farms are raising horses so their blood can be extracted and sold for profit to pharmaceutical companies. The horrendous industry is driven by demand from veterinary pharmaceutical companies like MSD Animal Health (Merck Animal Health in US and Canada) that use the blood to extract a hormone called PMSG. It’s unacceptable for a company that specializes in animal health to depend on the torture and exploitation of horses for its products. If hundreds of thousands of us around the world speak up and join the people who are already fighting this animal cruelty in South America and Europe, we can get MSD to stop their business with the torture-hormone. Blood farm conditions are as bad as you’d imagine. Workers routinely take 10 litres of blood in a single extraction, a volume that can lead to hypovolemic shock, anaemia or even death. And because mares produce the valuable hormone only during early pregnancy, they are forced into repeated pregnancies and abortions. Finally, they are shipped off to slaughter when they become too weak or old to become pregnant. In a cruelly ironic cycle of animal exploitation, the precious hormone PMSG obtained from pregnant mare blood is used by the pork industry to promote unnatural rates of reproduction among pigs. A recent investigation by the German NGO Animal Welfare Foundation and their partners in Uruguay and the US exposed the links between American and European corporations like MSD and the blood farms. Now that we know that MSD is profiting from animal torture, we need to let them know that we’re on to them. We have had major successes when we stood up to corporations profiting from animal cruelty before: After hundreds of thousands of SumOfUs members took action, major clothing retailers like Zara have committed to stop selling Angora — a wool that comes from ripping the skin of Angora rabbits. Let’s team up again to protect the horses from suffering for profits! The Dodo. 2 October 2015. Sueddeutsche Zeitung. 29 September 2015.